Geekvape Loop RDA, which supports single coil and dual coiils building, is suitable for 510 or 810 drip tip. 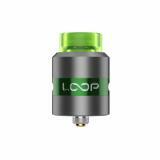 Geekvape Loop RDA, which adopts special w-shaped build deck to offer easy installment, comes with surround airflow slots to bring full flavor and easy top refilling with no leakage. In addition, you can choose single or dual coil building at will. 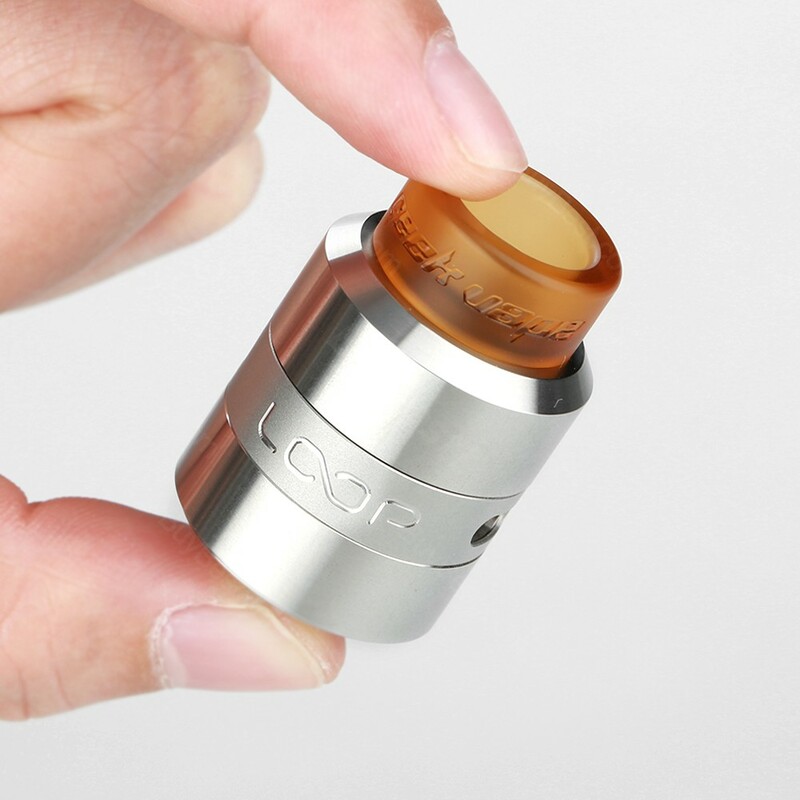 The tank is compatible with both 810 and 510 drip tip. Just take it to enjoy vaping together. 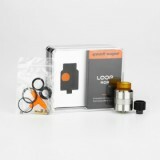 • Three-month warranty for Loop RDA. 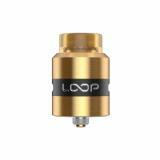 • Quick link: 510 Drip Tip, 810 Drip Tip. very dood dripper, very easy to build, great taste and airflow.Absolutely great!Flavour is just awesome, i love it!Airflow is great as well.Not too hard to wick. This small gadget is amazing. Single and dual coil building could be adjusted at will. 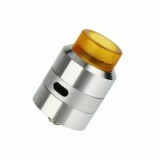 It is also compatible with two types of dripping tip. I really want to recommend this device to the rest of you. Love it so much. 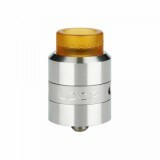 It is so adjustable in terms of coil building and dripping tip. So nice Geekvape RDA, I love the huge cloud. The package of this kit is quite delicate and elegant. The owner really gets some creativity. So portable and so convenient!